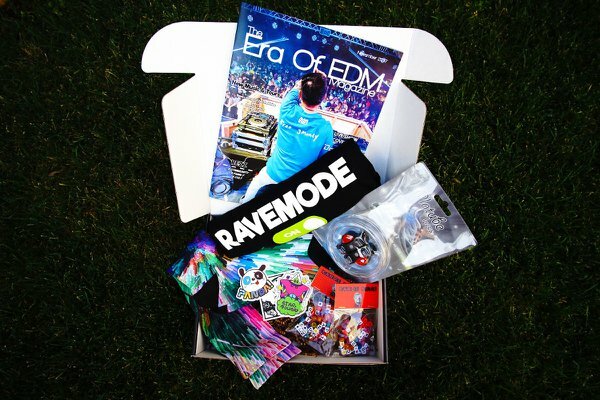 Enter your email address below to receive a notification when The Era Of EDM Crate starts accepting new sign-ups! Enter your email address below to receive a notification when The Era Of EDM Crate is accepting new sign-ups again. 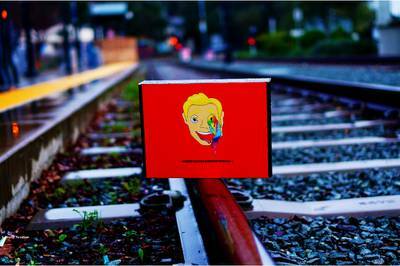 We ship on the 8th of every month! 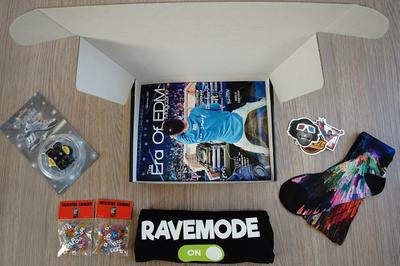 The Era Of EDM Crate is a Dance Music lifestyle subscription box. 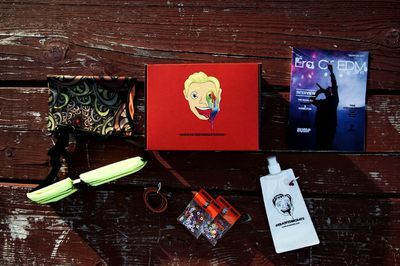 Every month you'll receive a variety of products that you can use both at the shows & in everyday life. Things like apparel: shirts, socks, hoodies, hats to gadgets & accessories: phone cables, solar powered back-up batteries, kandi & also - festival essentials and our EDM magazine. They are a new name in the EDM community but we see them at all the local shows in Sacramento and love their work. Box was great surprise for the months I got it. I just wish they had a 12 month renewing option.